Let’s be real, we all wish we could get away from home for a while—especially if it’s a faraway place we’ve never been before. That’s why we’ve got the perfect reads for you wanderlust sweethearts who love to travel! Sit back and start planning your next adventure with these around-the-world picks. 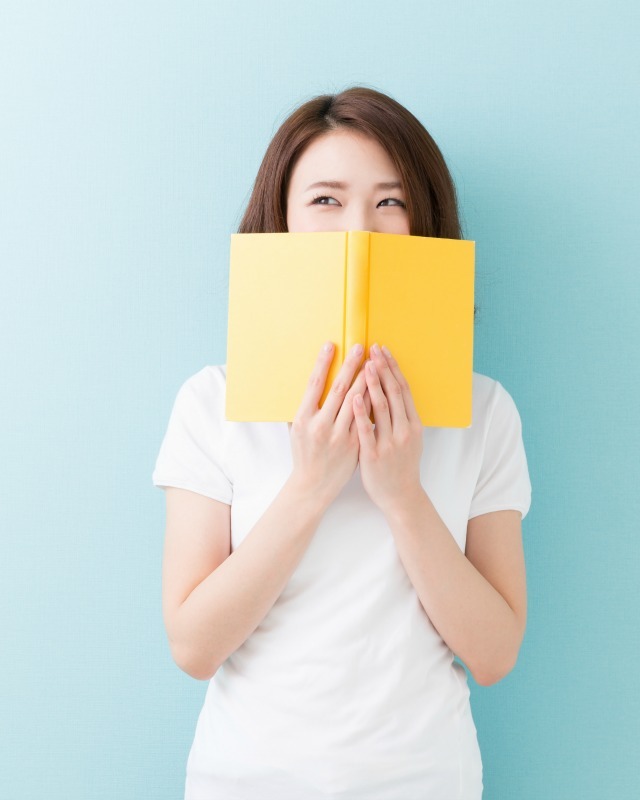 What around-the-world read to you love? Share in the comments below. 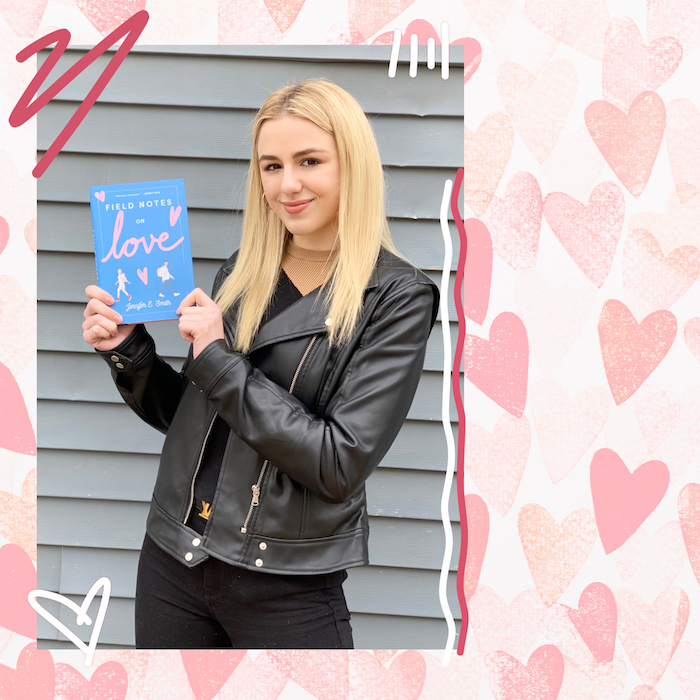 Anna’s got the perfect life in Atlanta: Great friends, an awesome job, and she’s just about to become something more with her crush. Until, of course, her parents decide to ship her off to boarding school in Paris. There, she meets the perfect Etienne St. Clair, and Anna is thrown into a world of confusion. 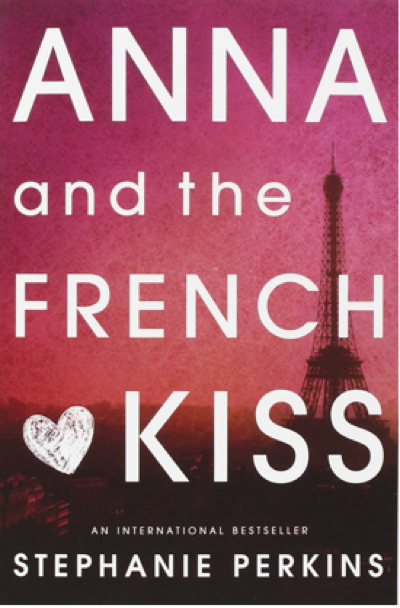 Is it possible she’s found a new boy in the City of Love? 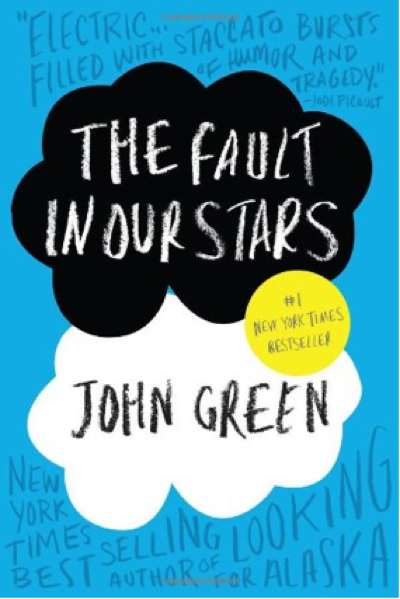 So, we still can’t get enough of The Fault in Our Stars. #sorrynotsorry. The beautiful Augustus Waters falling head-over-heels for the shy-yet-sassy Hazel Grace Lancaster and the two battling cancer together? What’s not to love? One of our favorite parts of the book, however, is when the couple travels to Amsterdam to meet Hazel’s favorite author. Not only do you get a feel for true love and important life lessons, but a taste for the wonders of Europe as well. Ginny just got out for summer vacay. Just as she’s getting ready to relax, she receives 13 envelopes from her “runaway aunt” who has just passed away. Envelope #1 includes $1,000 and a plane ticket to London. Envelope #2, directions to find an old starving-artist friend. As Ginny is taken on a wild adventure through Europe, everything she knows about the world, romance and friendship will change. Donovan’s family is leaving their home in Europe to take a trip to Australia. Being the rebellious adventurer he is, Donovan sneaks away on a tour bus to a crocodile farm...then on foot deep into the outback...then into caves and waterfalls. Soon enough, he makes friends with a local and the two are off battling the elements together while learning to survive in the wild. 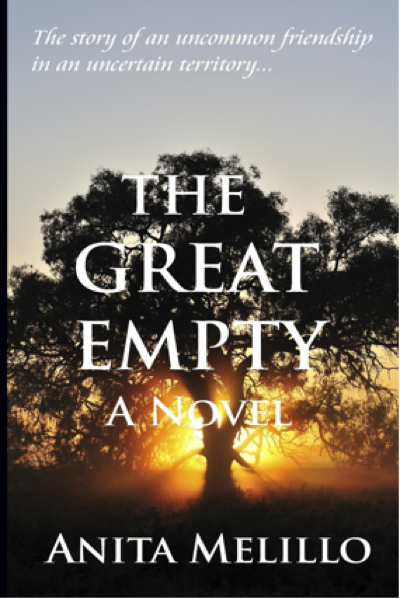 Get ready for the adventure of a lifetime in the amazing Australian wilderness with this read. Fifteen-year-old Katarina Bishop decides it’s time for a change and wants to sneak her way into one of the world’s best boarding schools. No problem for the professional, who comes from a family of jewel thieves and con artists. 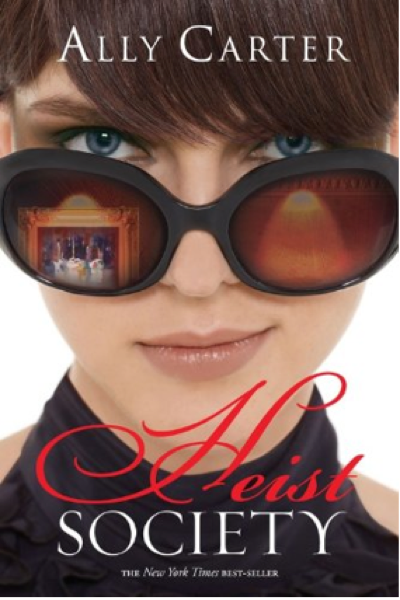 But when her best friend and co-conspirator Hale takes her out of school to find a priceless art collection her father was accused of stealing, it’s up to Kat to pull of her biggest heist yet. Clio’s got the perfect summer ahead of her. A great job, the guy of her dreams, and no more family problems to stress about—at least she thought. 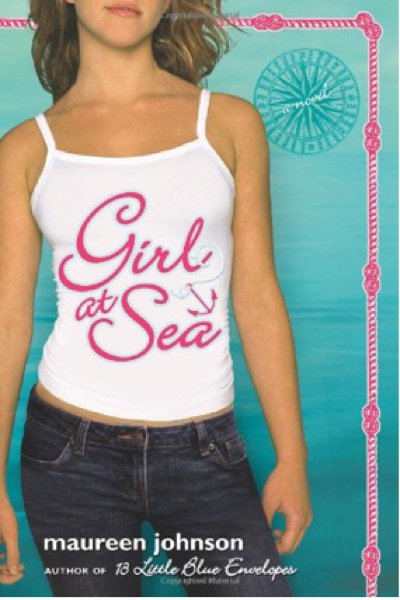 Her odd globetrotter of a father turns up to let her know that her summer plans are cancelled, only to be replaced with an old yacht, a motley crew of adventurers, and a trip through the Mediterranean Sea. Face-to-face with mysteries of the world, sea, and even of romance, Clio’s got more to do on this journey than just catch a nice tan. 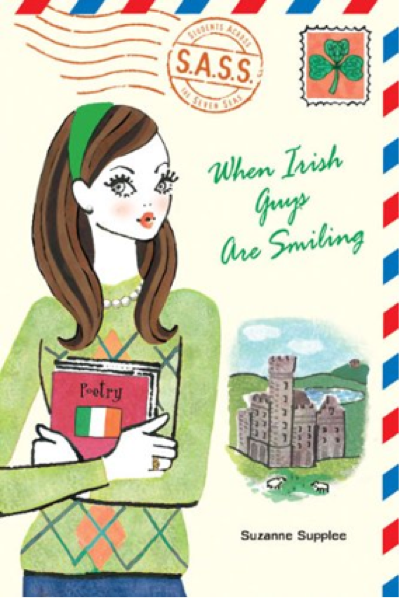 When Delk loses her mother and can’t seem to get along with her step mom, she can’t wait to get away from Nashville for the semester and head to Ireland. To her surprise, Delk learns more about the world than she ever could in school. Starting new friendships, blossoming relationships, and learning the importance of family, this Nashville girl is in for more than just a European getaway.